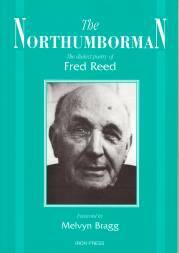 Fred Reed died in 1985 leaving a rich legacy of his native Northumbrian verse. Since his death his reputation has grown. He's been called 'the English Burns', and his work has been compared to that of MacDiarmid. Here, the poetry - with its fiercely optimistic heartbeat in contrast to much of modern poetry's fashionable bleakness - is collected in one volume for the first time.